Jan Lindhe was appointed professor and chairman of the Department of Periodontology at University of Gothenburg in 1969. He was the Dean of the Faculty of Odontology in Gothenburg from 1977 to 1983 and from 1990 to1993 and also served as the Dean of School of Dental Medicine, University of Pennsylvania, USA, between 1983 and 1988. Jan Lindhe was Editor for 6 editions of the textbook Clinical Periodontology and Implant Dentistry between 1983 and 2015 and served during 30 years as the Editor in chief for Journal of Clinical Periodontology. The publication list of Jan Lindhe is extensive and he has received numerous awards and honorary assignments. His contribution to periodontology and implant dentistry is outstanding and the 50 years of lecturing worldwide has been appreciated among researchers and clinicians. 1967–1968 Professor and Chairman, Department of Periodontology, University of Umeå, Sweden. 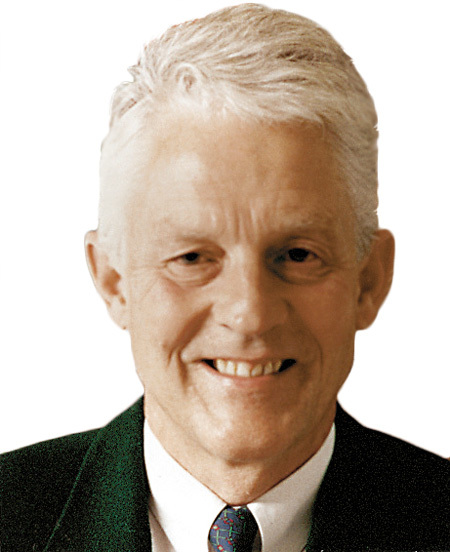 1969–2001 Professor and Chairman, Department of Periodontology, University of Gothenburg, Sweden. 1983–1988 Dean, School of Dental Medicine, Professor of Periodontology, University of Pennsylvania, USA. 2001- Professor, Department of Periodontology, Sahlgrenska Academy, University of Gothenburg, Sweden. 1979 Odont.Dr. H.C. University of Athens, Greece. 1987 Sweitzer Research Award, Greater New York Academy of Prostodontics. 1994 Research Award: Patientmedelsfonden för odontologisk profylaxforskning. 1997 Honorary member, Hellenic Society of Periodontology (HSP). 1997 Dr. H.C. University “La Sapienza”, Rome, Italy.